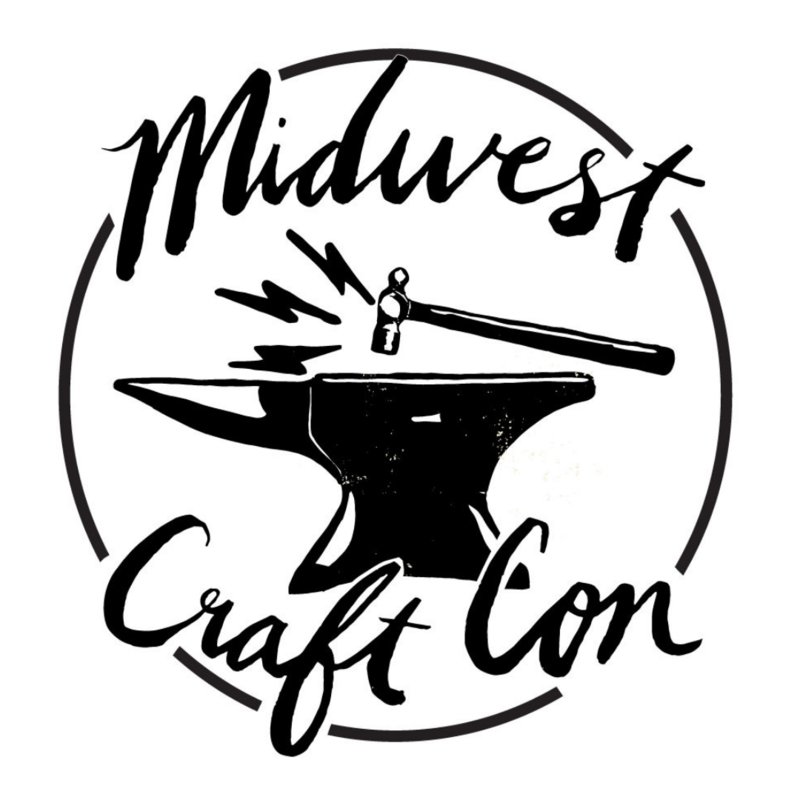 Midwest Craft Con is a conference and retreat for craft enthusiasts and creative entrepreneurs with educational classes and DIY hands-on workshops. We return February 28 – March 1, 2020! Want to Get Involved With Midwest Craft Con? Donate to help a crafter in need! Sign up for our e-mail list, and you'll be first to hear about our events!